On July 1st, the Control of Electromagnetic Fields at Work Regulations 2016 will come into force in line with the European Directive 2013/35/EU. However, because controls in general terms are already in place through the requirements of the Health and Safety at Work Act 1974 and other UK legislation, there’s been little publicity surrounding this new law. So what does this mean for your business? 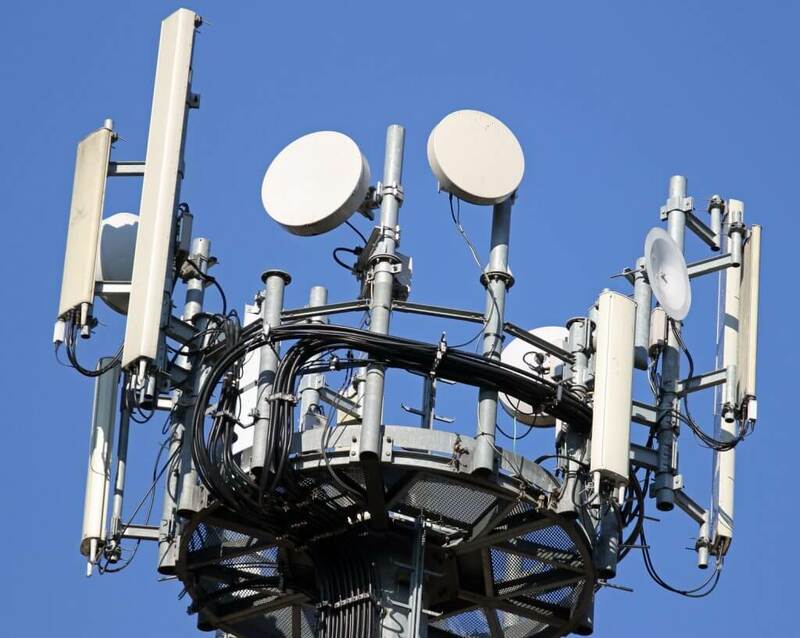 Essentially, the new regulations merely enhance the existing protections that already exist for people exposed to electromagnetic fields (EMFs) at work. On a broader scale, they’re generated by radio, TV and telecoms broadcasting masts, and security detection devices. For a long time it’s been known that the exposure of high levels of EMFs can give rise to acute effects on people – these vary depending on the frequency of the radiation. At low frequencies the effects will be on the central nervous system of the body: at high frequencies heating effects can occur, leading to a rise in body temperature. However, these effects are extremely rare and will not occur in most day-to-day work situations, and the Health & Safety Executive has published information and advice on controlling the risks from excessive exposure in specific industries for the last 30 years or so. What’s changed with the new regulations? The imminent regulations have introduced some new specific responsibilities – previously general responsibilities – on duty holders. Most notably is a requirement to assess the levels of EMFs to which their workers may be exposed to, against a set of specific thresholds. Exposure Limits and Action Values are not straightforward single values – they’re based on the thermal effects of exposure and also the non-thermal effects and the frequency (in hertz) of the electric field. Action levels are set to guarantee protection from both the sensory effects and health effects of exposure. In most cases where there’s uncertainty, specialist guidance will be required. For further information on these new regulations, please call our 24 Hour Advice Service on 0844 892 2785 and one of our advisers will be happy to help.